Precious Blue Johnson, young, country and naive, from Lutts County, Georgia, is traveling to the energizing city of New York to search for her birth father and perhaps make history by becoming the first black ballerina. 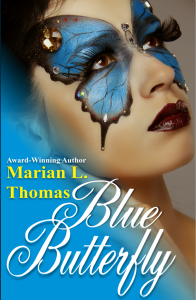 Her simple mocha skin and thick lips will put her in the center of a movement, expose secrets and unlock the past as she steps onto the stage as the Blue Butterfly. She will be guided by the vivacious and wise Ms. Ann and fall in love with the alluring Ray Silvers. Ray brings the whole package. Enchanting eyes, a bright future as a doctor, and a willingness to love completely. To Precious, he is perfect. Except Ray’s package includes his deadly past. 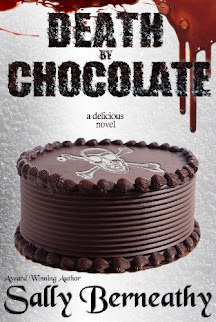 Will their love survive the one person who could end it all—his drug-addicted mother?